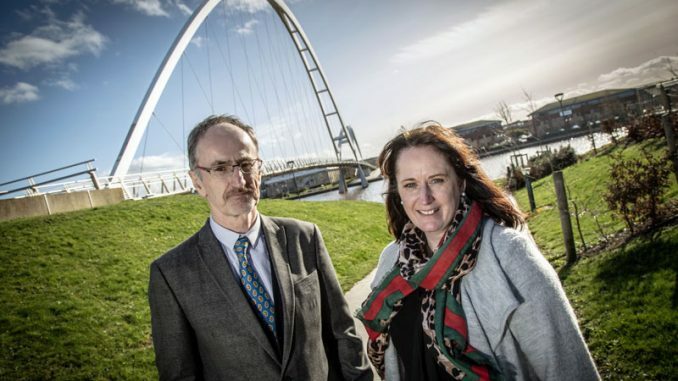 Teesside-based law firm Endeavour Partnership has helped a business secure more than a million pounds’ worth of investment from a major private equity firm. 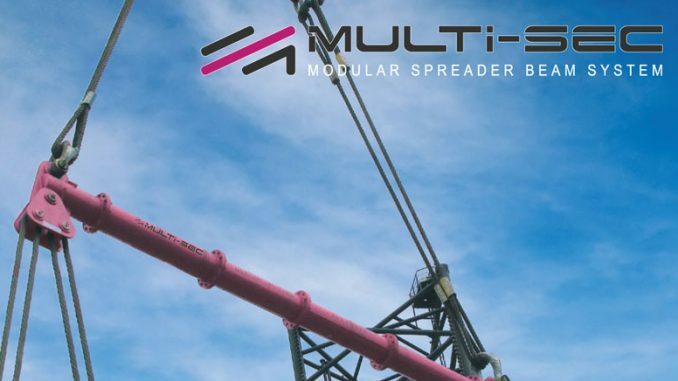 Growth Capital Ventures (GCV) has received a £1.1m investment from Maven Capital Partners, a prominent UK private equity house, and worked alongside another local business, Stockton-based Endeavour, to complete the deal. 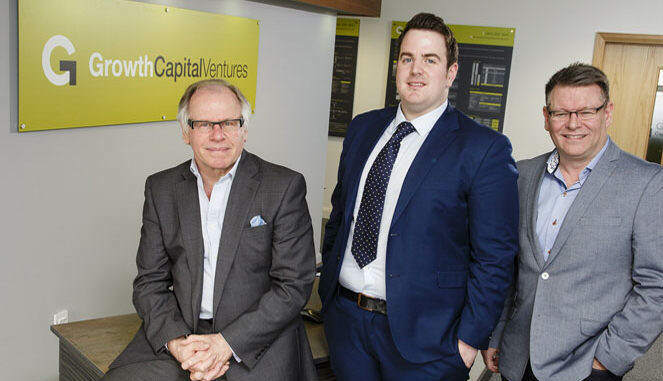 Newton Aycliffe-based GCV is a leading developer and operator of online co-investment platforms. 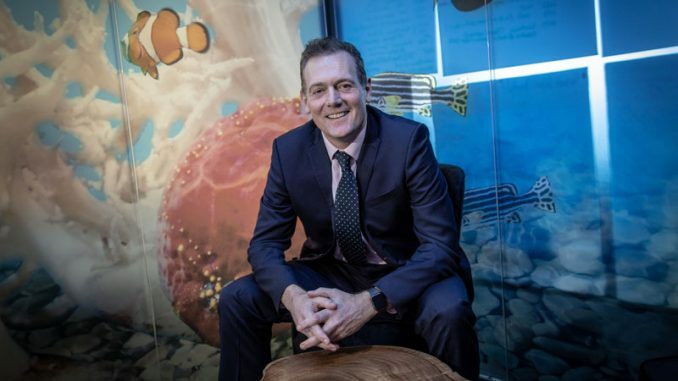 Its first platform, GrowthFunders, allows everyday investors to invest alongside professional investors and venture capital funds, backing the next generation of high growth British businesses. GCV now also plans to launch a new ‘Peer to Peer’ (P2P) lending platform that will allow investors to invest in asset backed property and clean energy opportunities. Co-founder Craig Peterson said: “GVC is expanding nationally but we remain committed to our heartland region of the North East.